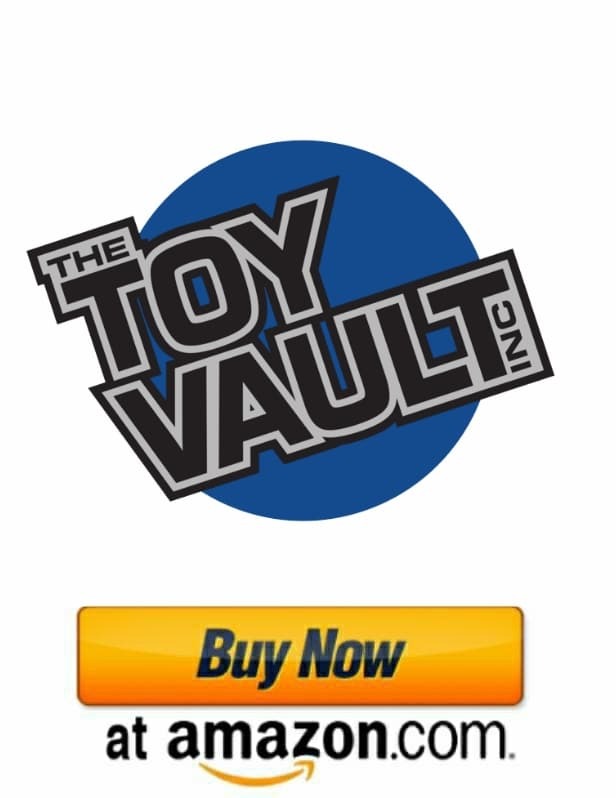 Welcome to the Toy Vault! We're Always Buying. Sell us your stuff. With 5 stores we need to buy, buy buy! Our stock on video games is at a low so now is a great time to bring in your games. We are actively buying vintage & new toys from Star Wars, Funko Pop, Jurassic Park, Power Rangers, Ninja Turtles, He-Man, Ghostbusters, Mego, wrestling, SuperHero, Transformers, Voltron, GI Joe, Predator, Aliens, Shogun Warriors, Lego, Smurfs, JEM, Strawberry Shortcake, My Little Pony, music and video game toys and LOTS MORE TOO! We are looking to purchase collections of loose and sealed items. CHECK OUT OUR NEW YOUTUBE SHOW FEATURING PRODUCT REVIEWS AND UNBOXINGS! Click here to visit our Amazon store page! Batman has his hands full in this 4-Pack of action figures! Only you have the power to save him from these rogues! Plus Ultra! This Todoroki Statue is awesome and available now! Mr. Stark… I don’t feel so good. Join our Team! Check out our current Job Openings.